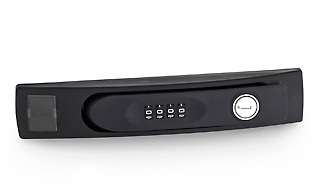 Lock for handles of free-standing cabinets. The new version of the Triton plastic swing handle brings revolutionary innovation. 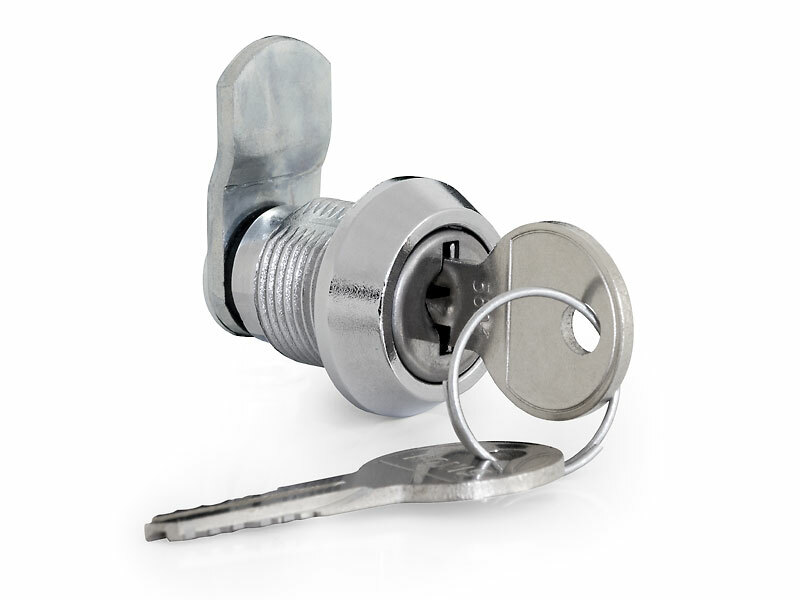 Just by replacing the plastic inlet you can choose classic or half-cylindric lock. 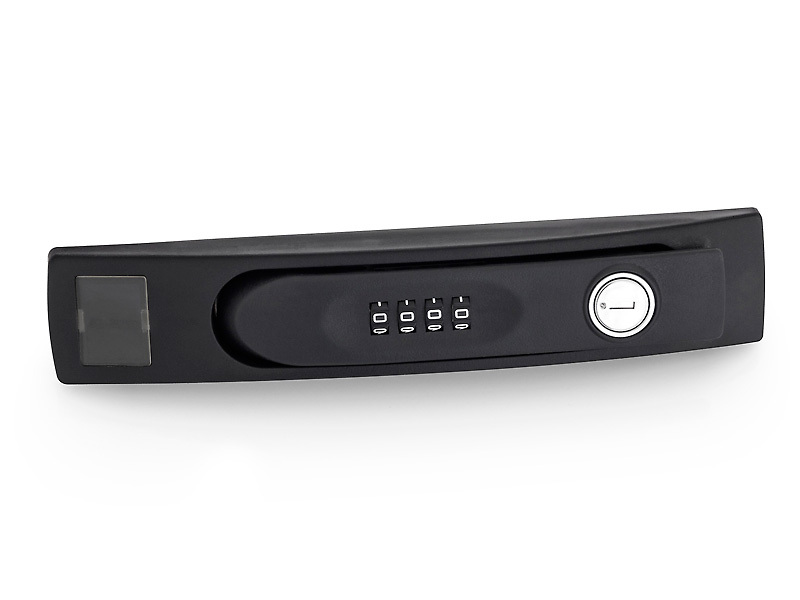 Even while in use, on fully equipped cabinet you can easily switch simply by changing a few parts at a higher security level or the general key systems. Half-cylindric lock must have an adjustable rotating latch. The handle is not compatible with the older model. 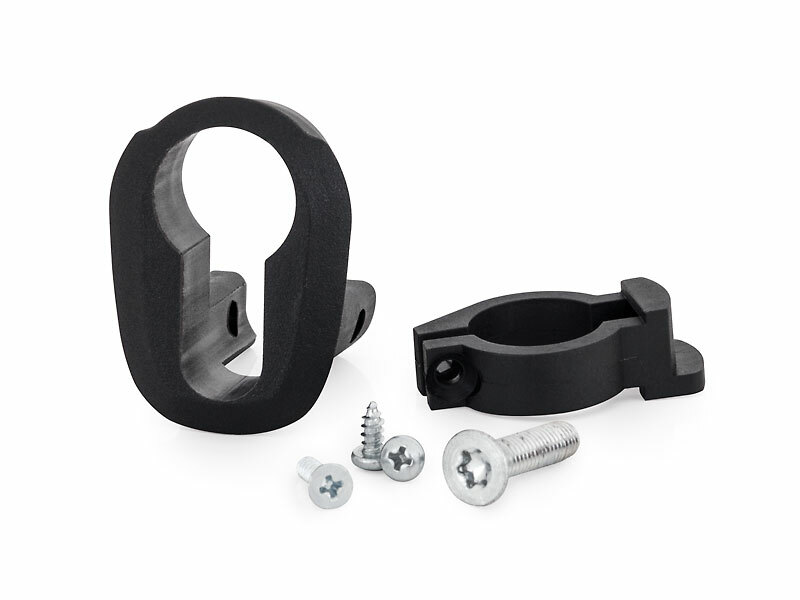 Triton plastic swing handle with standard lock. 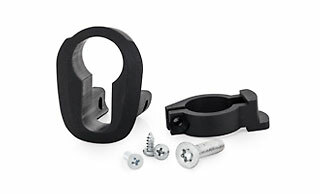 Triton plastic swing handle with cylindrical lock. Set for conversion of Triton handle to a handle with various cylindrical lock. Set for conversion of Triton handle to a handle with paired cylindrical lock. 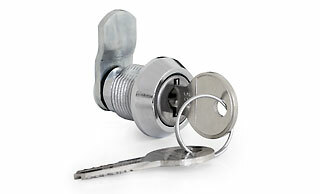 Set for conversion of Triton handle to a handle with cylindrical lock, without lock insert. 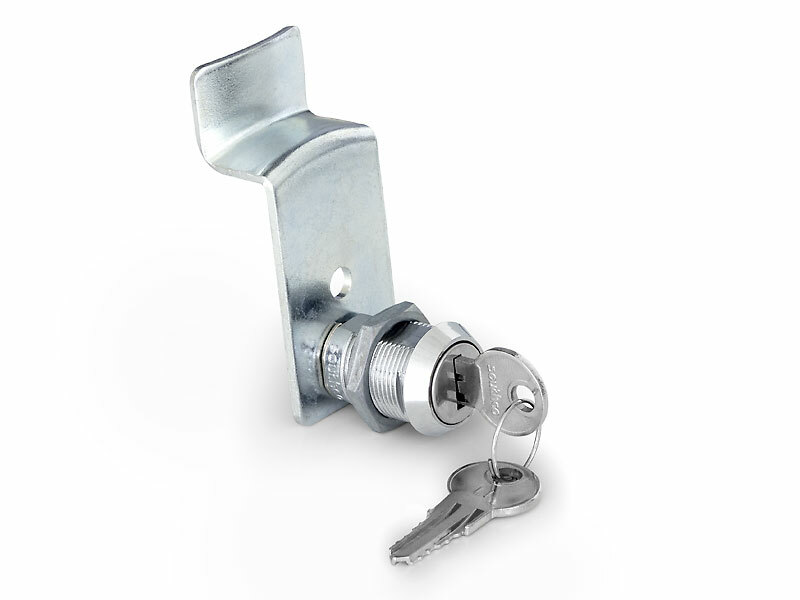 Set for conversion of Triton handle to a handle with universal cylindrical lock. We have been supplying these systems for many years and especially cabinets with a high IP rating could not exist without them. 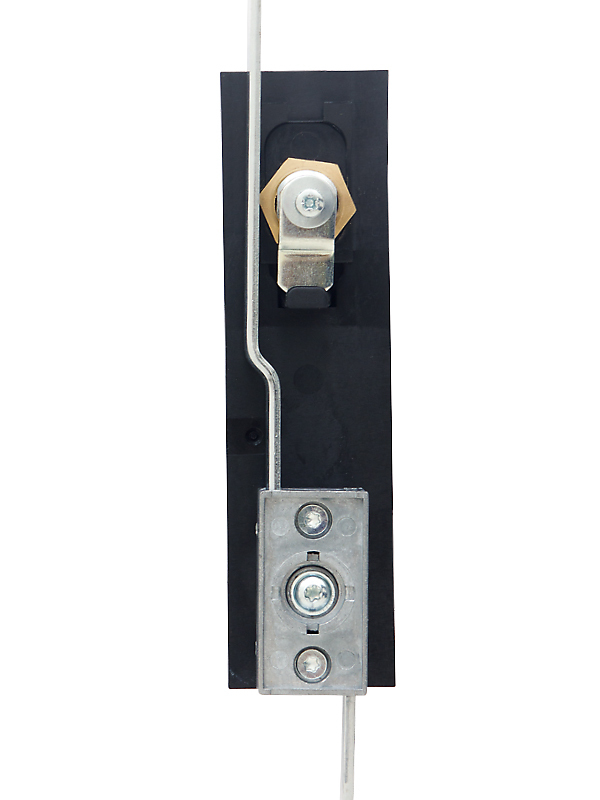 With the new handle comes also the ability to use a wider range of lever and sliding multipoint locking systems from reputable manufacturers.